From There to Here: What else could you possibly need? 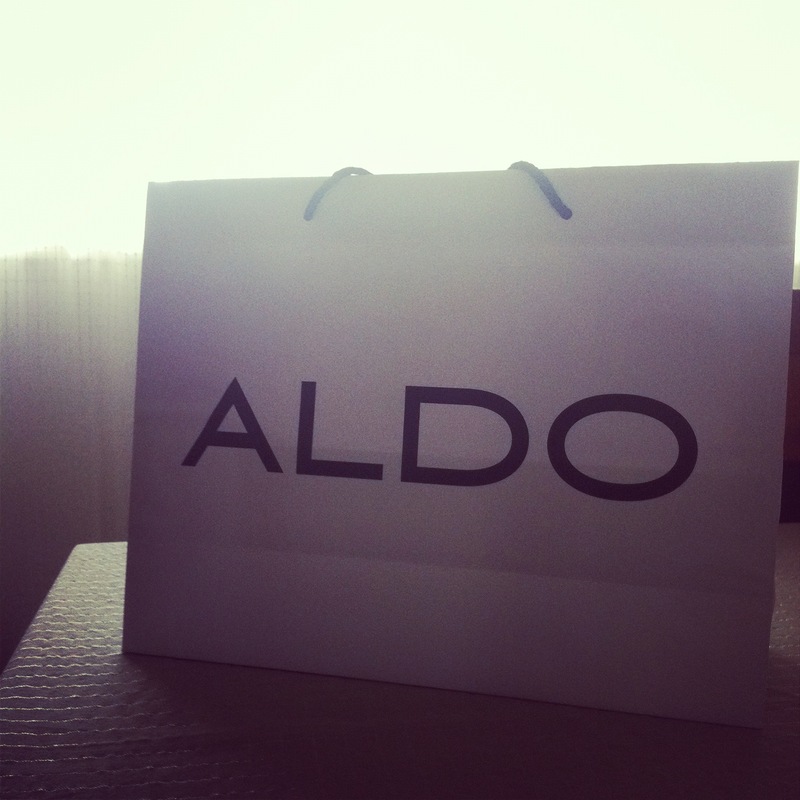 Did I tell you that Aldo has opened a store in Port Gentil. I didn't really believe it until I physically checked it out myself. I figured it might be a fake and they'd be selling second hand shoes but it's actually an exact replica of an Aldo at home. I made my inaugural purchase today. 3. I actually had to ask her to ring up my purchase. She just asked for the money without scanning anything into the computer and wasn't going to give me a receipt. I still can't quite believe it's here - I mean we hardly have stable water and electricity! Either way, I'll take it. Gives me something to do when Joe's away. Much more expensive - but Gabon is super expensive all around. We pay $25 for a head of broccoli that's half rotten! Aldo is a Canadian shoe store. Wikipedia tells me it has 1600 stores in 70 countries.